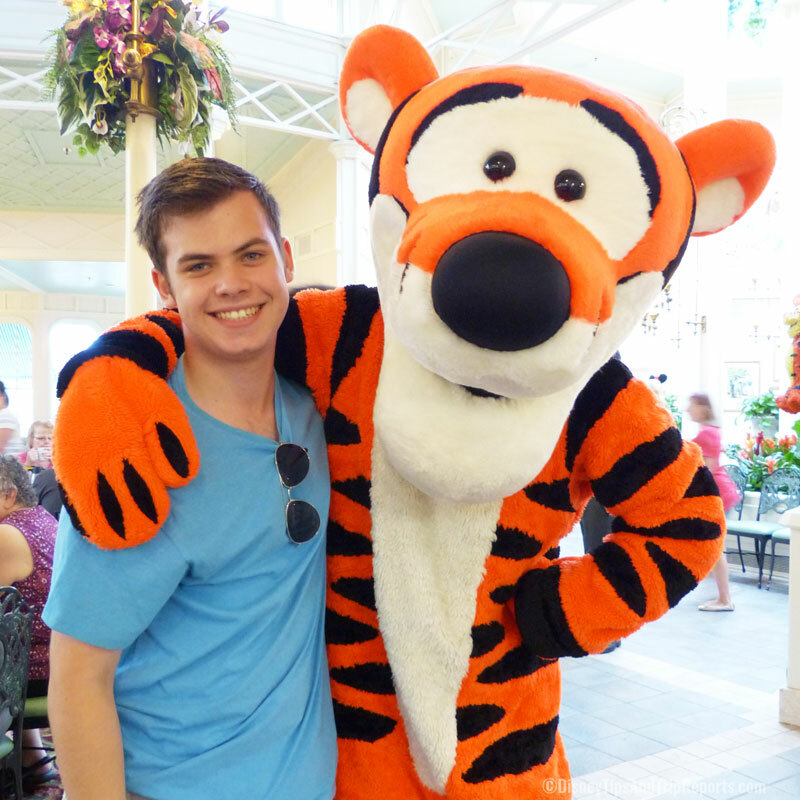 One of our favourite ways to meet Disney characters is character dining. You get to enjoy a great family meal together, have somewhere cool to sit down for an hour or so, and best of all, don’t have to line up to meet the characters because they come to you! Having done the majority of the Disney character dining locations now, I am itching for Disney to start switching other characters in. I wish they would do a Toy Story or a Star Wars one at Hollywood Studios, or some of the other characters like Rafiki, Baloo, and King Louie at Animal Kingdom! Many things are changing at Walt Disney World over the next few years, so who knows! 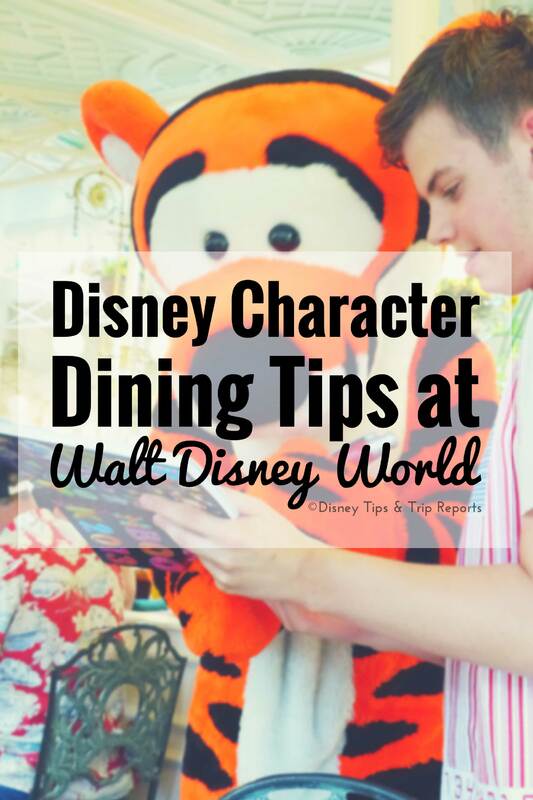 Here are my Disney character dining tips that I’ve learned from several trips to Walt Disney World, I hope you find them useful! 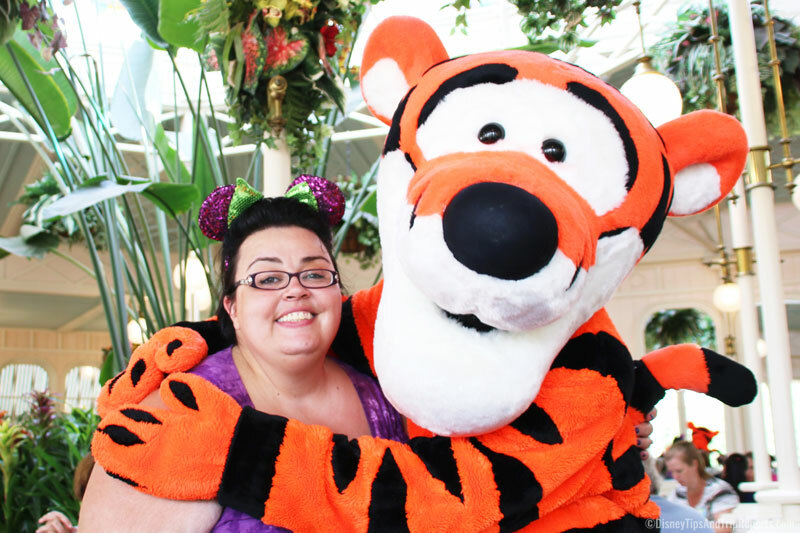 Book an Advance Dining Reservation (ADR) – character dining at Walt Disney World is popular, so you will have to book an ADR to ensure you get a table. You can do this 180 days before you travel on the Disney website. Expect a noisy restaurant – character dining is exciting for children, so there is going to be excitable children, and lots of hustle and bustle. If you want a quiet meal, character dining is not for you! Have patience – the servers have always told us that the characters come to every table, so you will be seen…if you haven’t seen a particular character at your table, ask a server who will be able to find out for you. Wait to head to the buffet – if you see characters in the area that you are sat, hold off going up for food until they have visited you, as you will have to wait longer for them to go around again. Seat children on the ends of the table – so that they can get to the characters easily for hugs and photographs. Have you camera ready – to take photographic memories, characters in our experience, are always very happy to pose and have a few photographs taken with everyone. Take a selfie with the characters – this was my new “thing” on our 2014 trip. All the characters were happy to oblige and some have fun with it too! Have your autograph book open – on the page you want signed, and a pen at the ready for those precious signatures! Wait your turn – I know that young children are excited to meet their favourite characters, but if you see them running towards another table, guide them back…it’s not fair on others, they’ll be with you very soon! 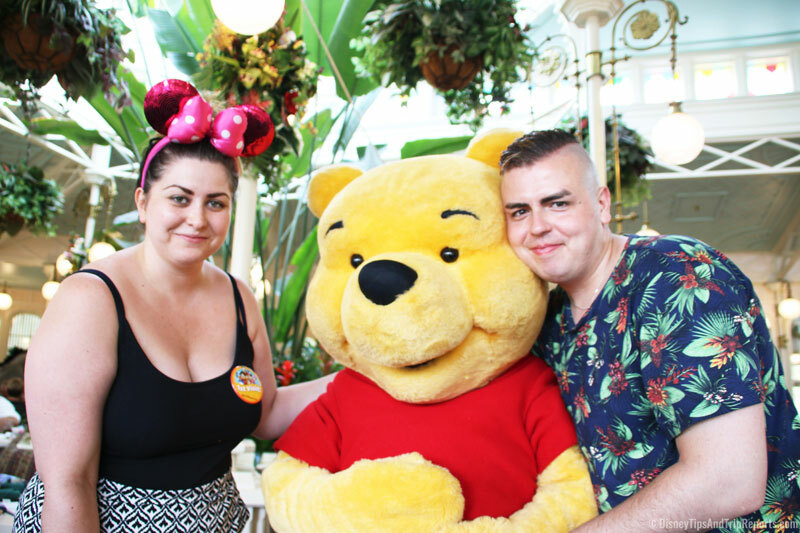 Don’t be a character hog – similarly, whilst characters are happy to have photographs taken, don’t hog their time – they have lots of other excited families to see! Your children may be scared of the characters – they are huge compared to them! If they’re shy or scared, the characters (in my experience) are good, and will crouch to their level, but don’t force them if they don’t want to. It’s not just for kids – If you do not have children, don’t feel that you can’t go to a character dining experience! Hubs and I have had our fair share of character hugs!! I’ll be doing another full post about the different characters and the restaurants very soon!